We build new vessels in either steel or wood. 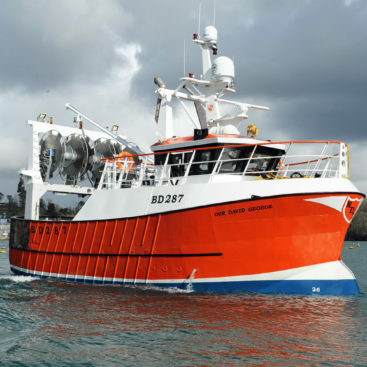 Over the years, we have built fishing boats for customers all over the UK together with other commercial projects such as tugs and ferries. We work closely with each customer at every stage of the project to ensure meet their specific requirements. We can be flexible to meet your needs and budget. In most cases, we fully fit out each new build but occasionally we have completed the boat to bare hull stage for a customer to fit out themselves. 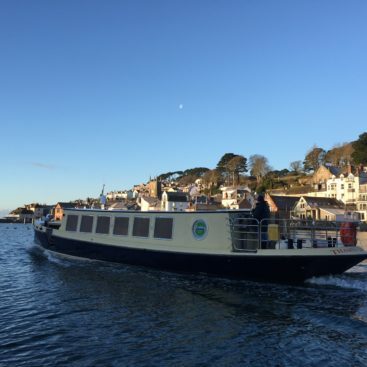 We have strong working relationships with a wide range of specialist marine suppliers so we can advise you on all aspects of engineering, hydraulics and electronics for your new vessel. We can source all materials and parts for your new vessel at competitive prices. 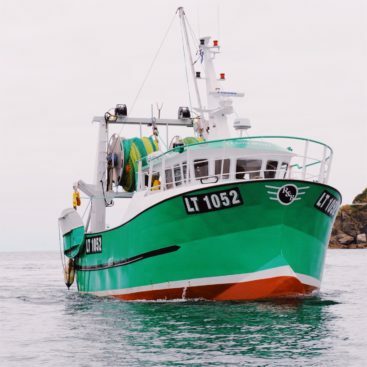 In terms of fishing boats, we generally use designs by Macduff Ship Designs or S C McAllister but we are able to build to any design, if you have your own preferred naval architect. All of our new build vessels are surveyed and inspected to Seafish standards.